Paxton previously was EMEA CEO of consultancy The Leading Edge. 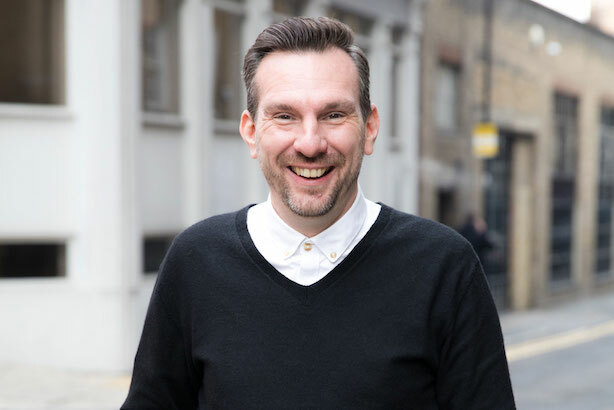 LONDON: Hotwire has named Chris Paxton to the newly created role of chief strategy officer. Paxton is set to start in the position on February 4, reporting to Hotwire global CEO Barbara Bates. He will be based in London. Paxton is set to join Hotwire’s global leadership team and lead the firm’s strategy and marketing services section, headed by EVP Sahana Jayaraman, who is Paxton’s one direct report. "It has actually been a part of our plan to add a chief strategic officer at the global-leadership-team level," Bates said, explaining why the firm created Paxton’s position. "The No. 1 reason we’re building out our strategic services is that clients are asking for more strategy and more creative," she said. "For mid-sized agencies like Hotwire, this is where we are adding skills and talent." Bates added that if clients are demanding a strategic offering, "it’s important to have it at global leadership level." Isobel Smyth, managing partner, will lead EMEA for Leading Edge. She is reporting to global CEO Gillian O'Sullivan. Prior to the move, Paxton had worked at Leading Edge for just over 11 years, according to LinkedIn, working with brands such as Nokia, Sony, Nestle, Bayer, McDonalds, Vodafone, and Anheuser-Busch InBev. This story was updated on January 28 with with comment from Leading Edge.